Monthly membership fees are about to go up for Canadian Netflix users. The service is widely used in Canada. According to Statista.com, over 13 million Canadians used the service in 2018. The site projects by 2022 there will be 15 million users across Canada. 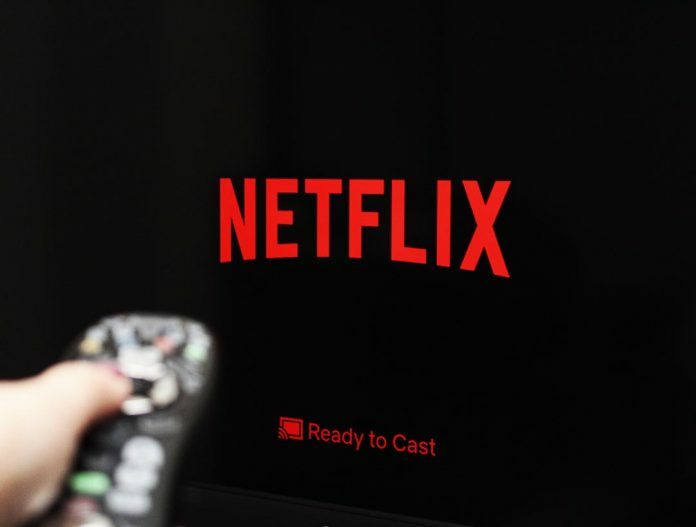 Netflix informed users the fee on all plans will increase by three dollars per month – basic will be $9.99, standard $13.99 and premium $16.99. While some of the site’s streaming enthusiasts may say the price is too high to pay, Netflix is still worth the investment even despite the imminent price hike. When considering programming selection, ease of use and price point, Netflix is still a service second-to-none in the web television world. Comparing the cost of Netflix to regular cable packages, the savings is quite significant. Rogers’ least expensive cable starter package is $24.99 per month for 35 channels. When you compare being tethered to a cable TV provider and the flexibility of a streaming service like Netflix, it becomes apparent the two services are vastly different. Cable providers do not offer on-demand programming and there is a fee for any specialty channels while Netflix offers diverse programming as well as their own originals on demand. According to Business Insider, Netflix had 5,579 titles to choose from in 2018. Netflix has a wide variety of television shows, movies, documentaries and mini-series. Hits like Stranger Things, Narcos, Bird Box, Orange Is the New Black, Fuller House and Making a Murderer were viral sensations and have become pop culture staples. Robin Wright made history in 2014 for her work on House of Cards, a Netflix original series. Wright was the first actress to be nominated for (and win) a Golden Globe award for a series streamed exclusively on a web platform. Netflix tries to please its audience by listening to their wants and needs. An article in Forbes says Netflix paid WarnerMedia $100 million for the rights to Friends for an additional year of use. The cost must come from somewhere. Users should consider this, before writing the company off for a nominal fee increase. There is a certain ease of use with Netflix. The service can be viewed on televisions, computers, video game consoles, tablets and smartphones. Streaming is now so mainstream, the application is even pre-programmed on smart TV’s. Netflix can be viewed wherever you are. It allows viewers to keep up with their favourite shows from home, school, work, travel and any place in between destinations. The application is easy to navigate. The selection panel, which replicates movie posters, allows viewers to visually find what they want to watch. Each program offers a full description and Netflix offers a percentage match based on your viewing habits. It’s effortless to narrow down what you want to watch by category or search. From child to grand-parent to every age in between, Netflix is ready to cast. With the price increase, users would spend between $120 to $204 per year, depending on the package level. To put it in perspective, the extra three dollars a month is less than the cost of two Tim Hortons coffees. If a user wanted to reduce the cost of the service, they could elect to downgrade to a lower package, sacrificing the number of users per account. Change is hard but evolution is inevitable, especially in the business world. Netflix is trying to walk the line between pleasing its customers and being profitable. No one enjoys shelling out additional money on services they already enjoy at a lower rate. But in some cases, such as the entertainment value Netflix offers, it is worth every penny. Even though pennies are a thing of the past, a streaming service like Netflix has currency.